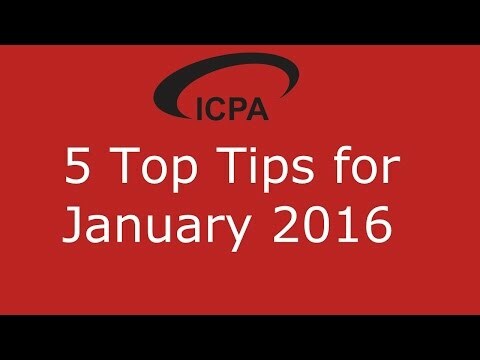 Dedicated to the Accountant in Practice the ICPA recognise that general practice is as unique as Auditing or Insolvency or Consultancy and everything we do is based on this simple premise. 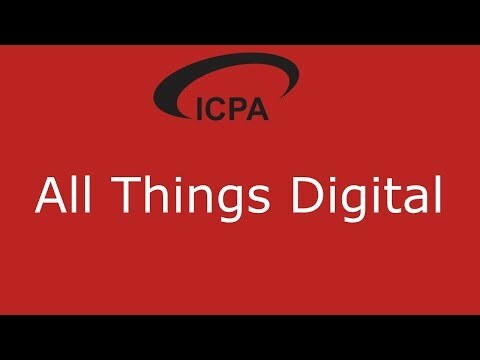 Uniquely every position of importance within the ICPA is held by someone in practice so we understand what it means to be an Accountant in Practice in the UK today. 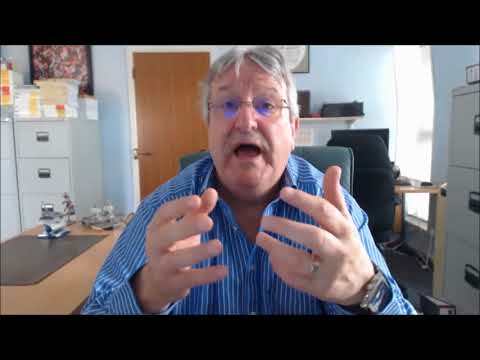 ICPA Chairman, Tony Margaritelli discusses HMRC and MTD yet again and he looks at OPBAS as they increase the pressure on Money Laundering Supervisors in his latest in practice blog. 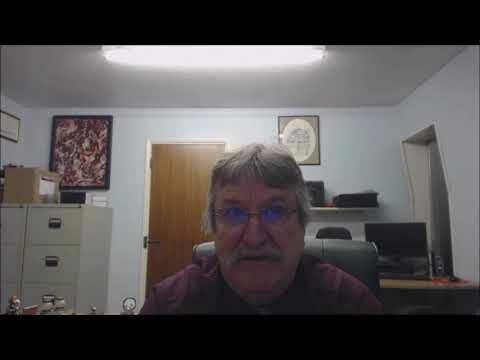 ICPA Chairman, Tony Margaritelli discusses late rules on exemptions for MTD4Vat, why HMRC simply can't cope and what's coming up this month. 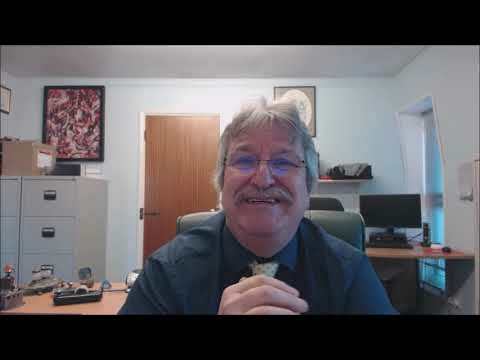 ICPA Chairman, Tony Margaritelli discusses the latest on VAT including MTD4VAT, Agent Service Account and briefly talks about Continuity Partners. 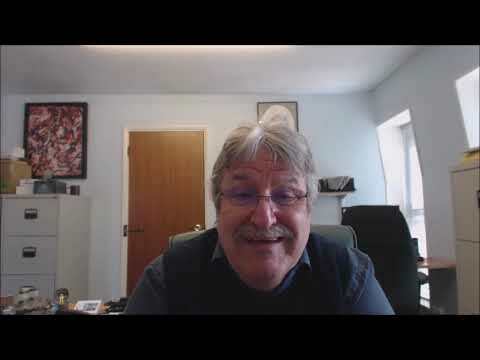 Tony also talks about the Free webinar we are hosting for all accountants in practice and how accountants can use a new style of banking to their advantage. 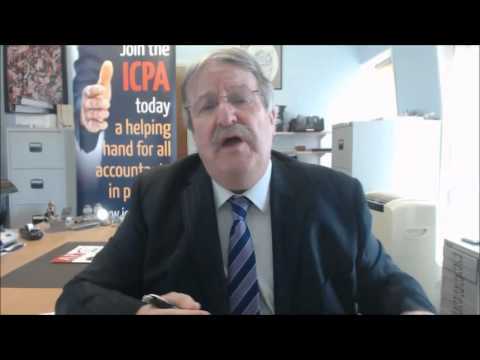 ICPA Chairman Tony Margaritelli discussing MTD publicity, Rent a Room Relief and HMRC Money Laundering Registration in the latest ICPA Practice Blog.